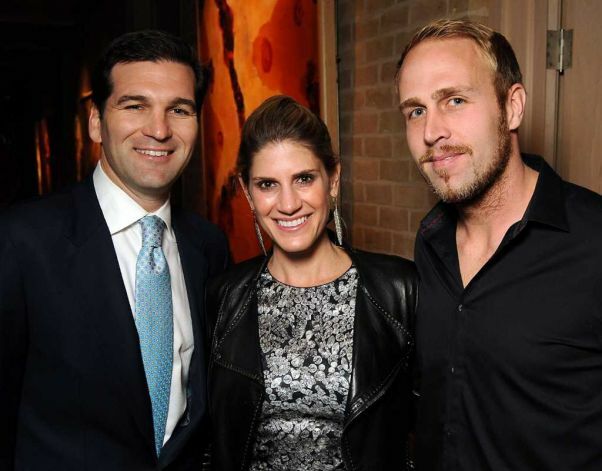 An original Verbicky painting was auctioned off last week alongside an array of impressive artworks at the sprawling home of Houston philanthropists’ John & Becca Cason Thrash. 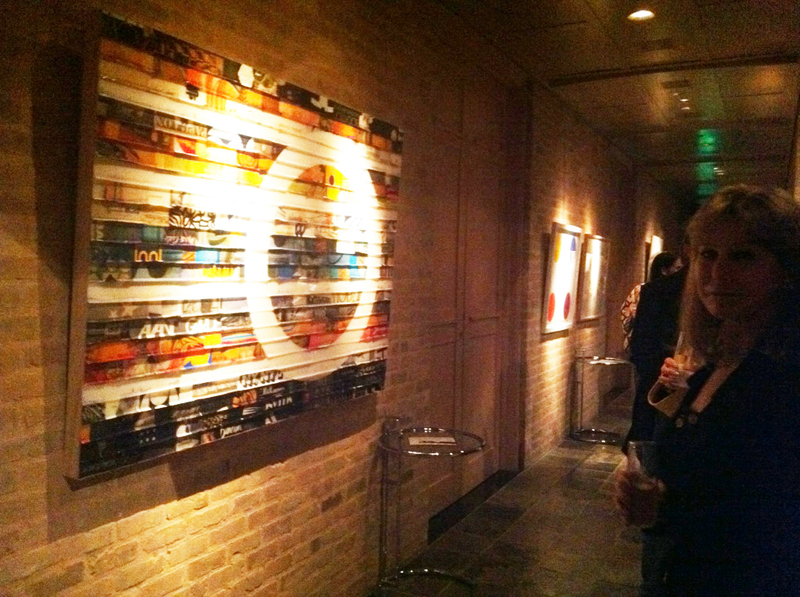 The artworks were sold during the preview cocktail party held at the Thrash residence, where collectors were able to bid on pieces before the main event, the 2012 Houston Ballet Ball, which will be held on Wednesday, February 15th at the Wortham Theatre Center in Houston, Texas. All proceeds go directly to benefit the Houston Ballet. Previous 17TH ANNUAL LA ART SHOW KICKS OFF THIS WEEK!